Guests are welcome to use our boat space in the Eriksberg dock on the outside of the jetty, location Jagaren 11. We have the ability to accommodate boats up to 45 feet, and amenities like water and electricity are close at hand. 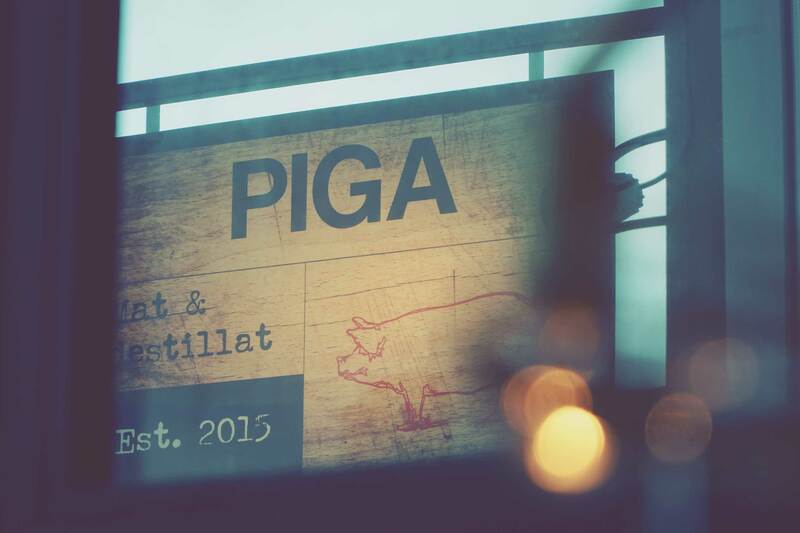 Piga stands for sound alcohol politics and if the opportunities are given we gladly extend the place overnight. In addition, see below the nearby hotel and taxi companies we recommend. All content copyright Piga. All photography copyright Darryl de Necker.